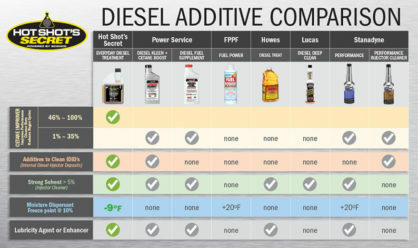 I’ve been using the EDT in my truck for the past three years. I’m not sure exactly what it does or how it works…all I know is that I know when I’m not using it. 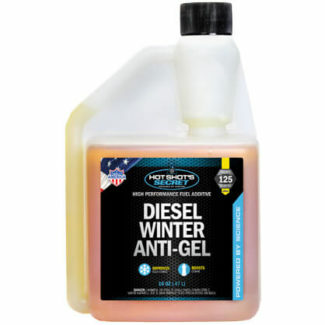 Using this and the Extreme Diesel along with Fr3 and HS stiction eliminate seems to keep my truck happy. I have also seen that something has changed with the mix…as it used to be clear fluid now it’s got a shade of brown in it now. Good eye Brian! We updated the formula during the fall of 2016! This difference is due to the increased number of active ingredients contained in the product. 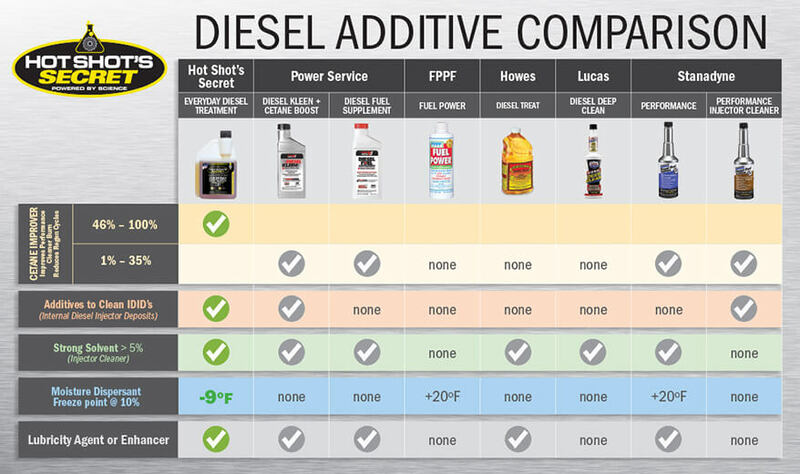 We have doubled the amount of cetane improver, increased lubricity agents, improved water dispersion and fuel stability abilities, and added injector cleaner. While the treatment rate has not been altered, we now recommend two different treatment rates. For an everyday “premium” fill up, the original treatment rate of 1 oz per 25 gallons of fuel can continue to be used. 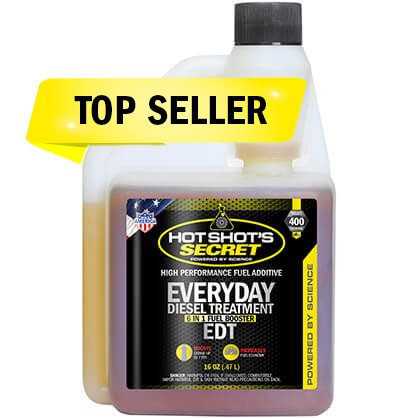 If your truck needs a performance dose, then increasing the treatment to 2 oz of EDT per 25 gallons of fuel is recommended. You may experiment with different dosage rates with the new recipe to get the best payback and benefits for your vehicle. We are confident you will see an increased value with this new formula. Will using 2 oz hurt a stick new Cummins? Nope! That is the higher, performance dose so you should see great results! 5 out of 5	AWESOME PRODUCT!! Started using 4 weeks ago and can see a distinct difference.